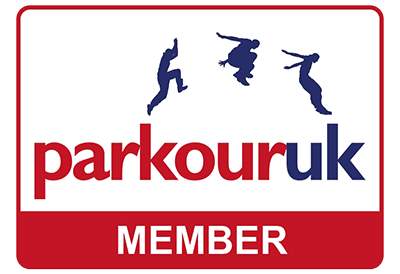 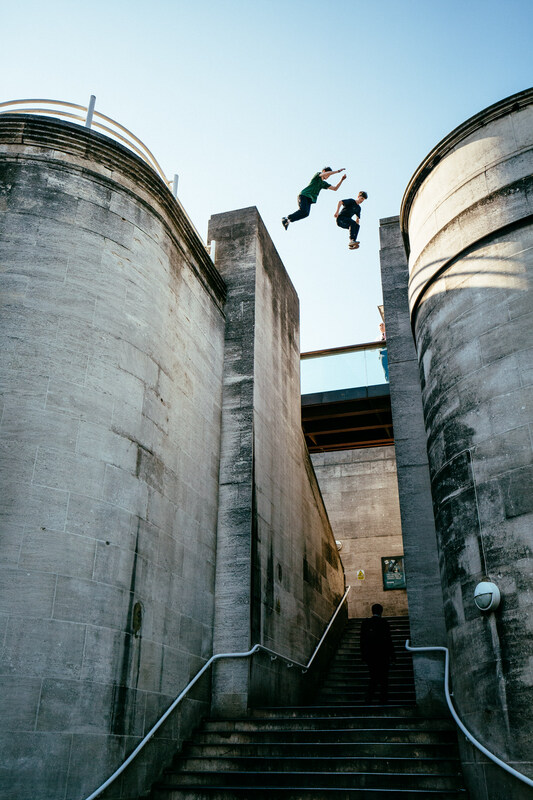 I followed a British Army paratrooper as he tried Parkour for the first time, with some of the UK’s best athletes. 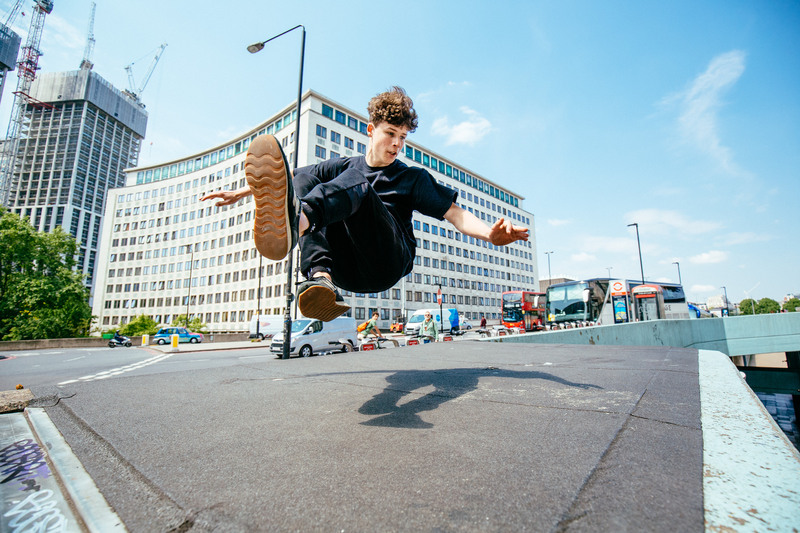 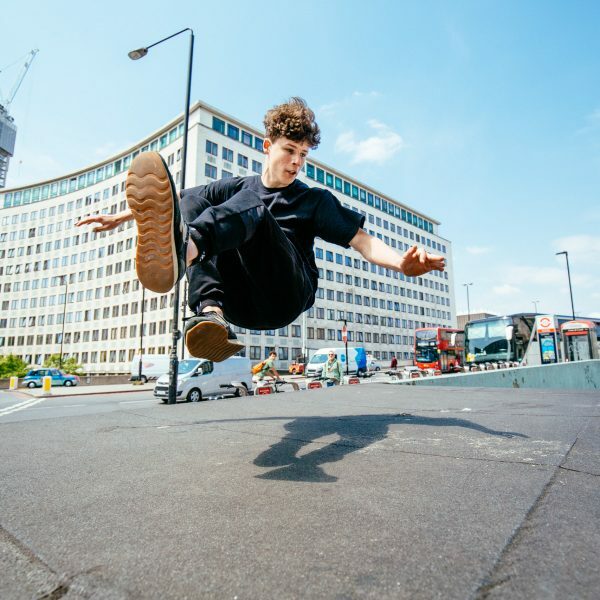 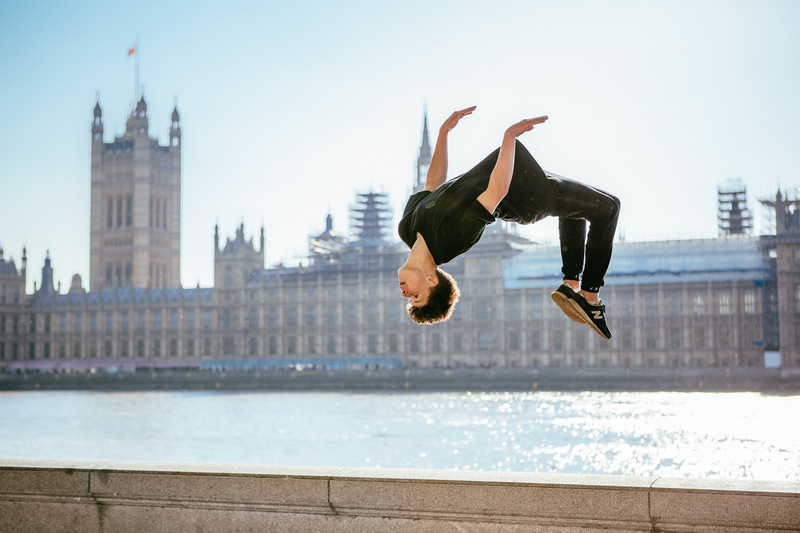 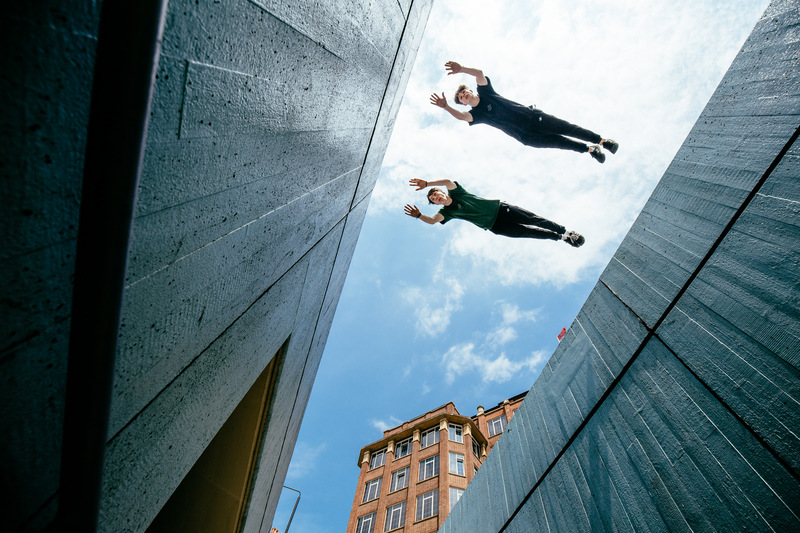 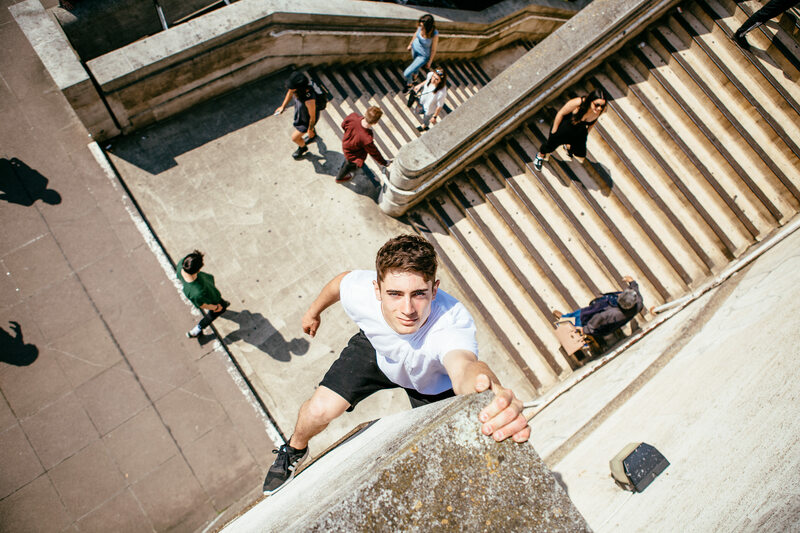 Covering various iconic locations in London, my brief was to capture dynamic and dramatic images that would help illustrate parkour to someone with little experience of it. 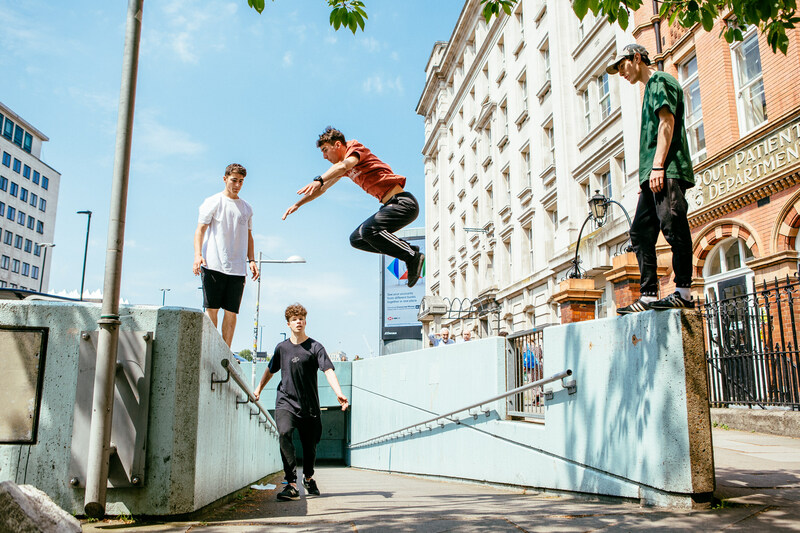 The magazine is distributed in print across the country, and also online, where you can read the article here.